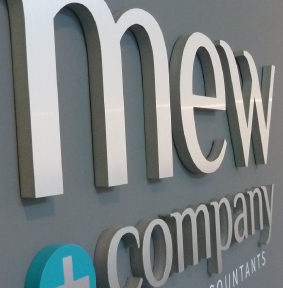 We are Mew and Company, Chartered Accountants, located in Downtown Vancouver, BC. We are an independent firm of professional accountants that provides strategic tax consulting and accounting services. Our firm was founded in 1997 by two partners, Richard Mew, CA and Lilly Woo, CA. As experienced Vancouver accountants, Mew and Company is focused on providing exceptional strategic tax planning, corporate tax services and personal tax services to Canadian incorporated businesses and high net worth individuals. Canada has one of the highest tax rates in the world. Mew and Company assists Canadian-owned businesses and shareholders by providing strategic tax advice and tax preparation in Vancouver. Our core services include advising our clients on issues including; payroll tax, capital gains tax, tax free rollovers into Canadian corporations, succession planning, and personal and corporate tax preparations. 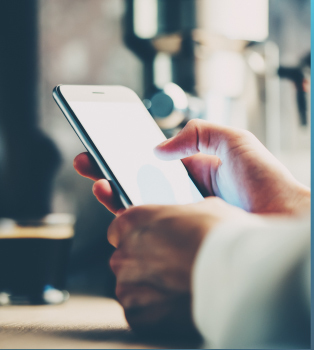 In addition, we provide business consulting and accounting system implementation services so that your business is positioned for optimal growth. See the list for the tax and accounting services we offer for more information.